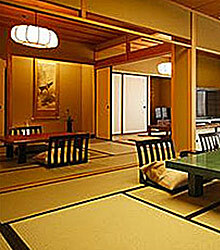 Ryokans are the perfect way to discover old Japanese culture and traditions. 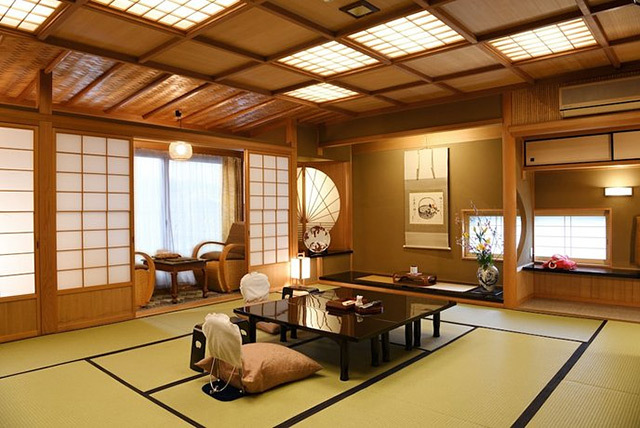 Important cultural properties and treasures are displayed in the museum like Kusunoki Masashige's bellyband, calligraphies, paintings, swords and his hand-copied Buddhist sutras. 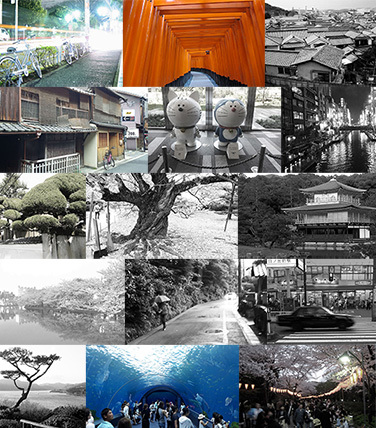 The Minatogawa Shrine is part of thirteen other shrines that were also included in the Kenmu Restoration. 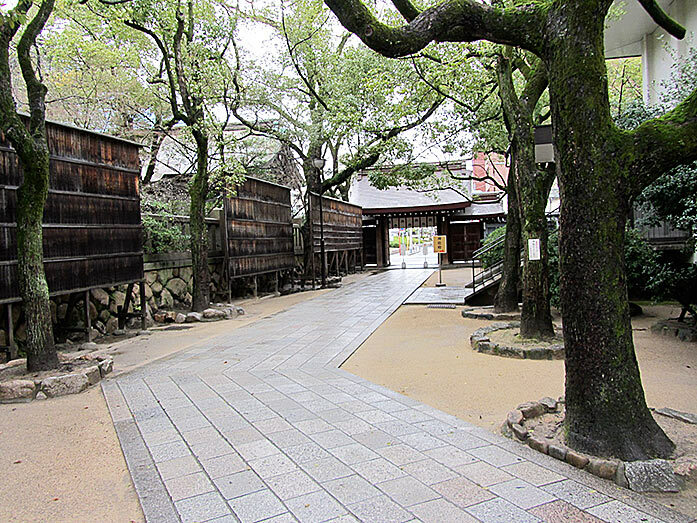 The place was designed and constructed to look like a classic Shinto shrine. 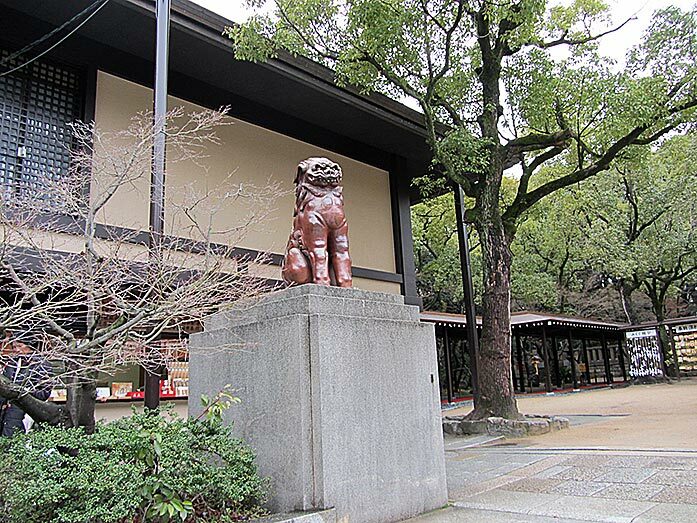 The long walkway leads to the public Hall or Haiden and is surrounded by numerous stone lanterns or Toro, as well as the lion statue that guards the entrance of the shrine. The interior of the shrine contains a beautiful mix of traditional paper lanterns, which are also known as Chochin while the ceiling is decorated with panels of ancient artwork, which is hard to find even in the more popular shrines. 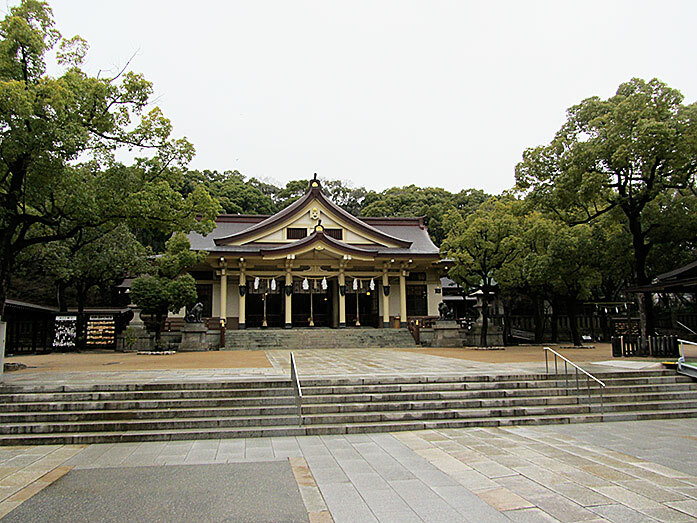 The Minatogawa Shrine was built in 1872 by the order of the Meiji Emperor to commemorate the battle of Minatogawa. 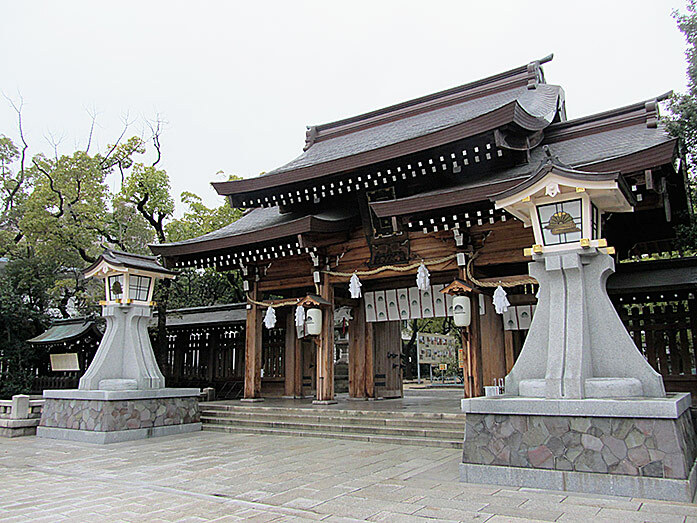 The Shinto shrine is dedicated to Kusunoki Masashige (1294-1336), a famous warrior in the 14th century. 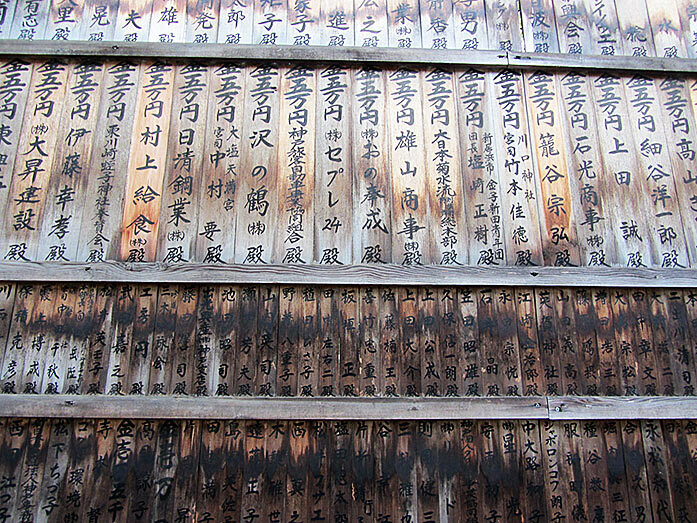 Minatogawa Shrine is located in Chuo-ku (ward) near Kosoku-Kobe Station (north side). 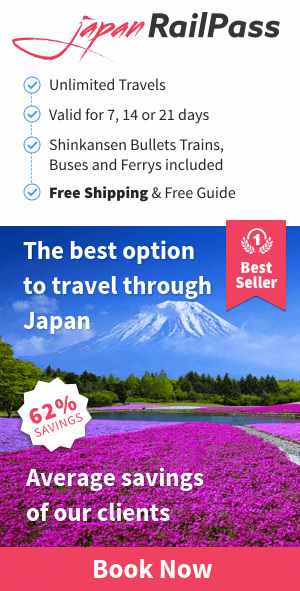 How to get to Minatogawa Shrine? 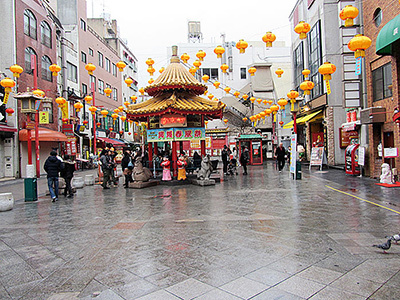 Enjoy stage dance performances and many parades at the Flower Road. 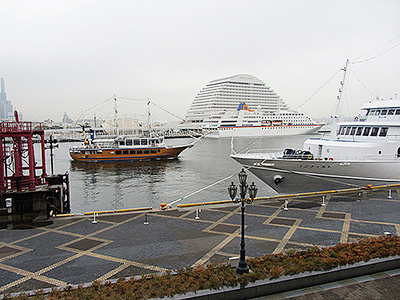 Japan has 3 Chinatowns in Yokohama, Nagasaki and Kobe. I especially liked the illumination at night. In this district you will find there many foreign residences. 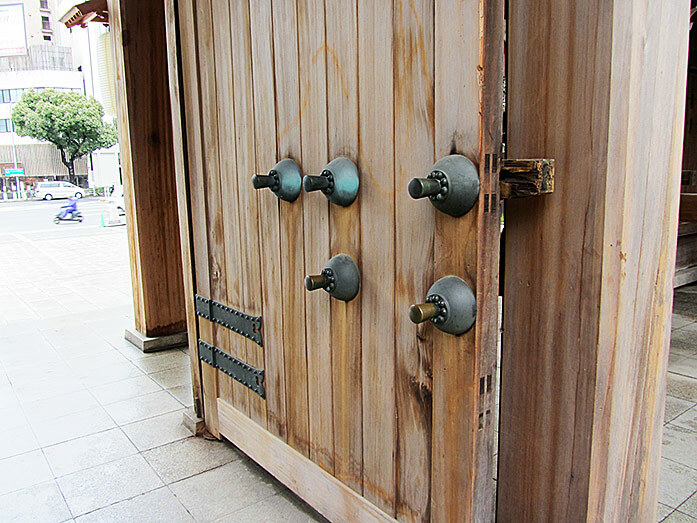 "The Minatogawa Shrine is a Shinto shrine near Kobe station. 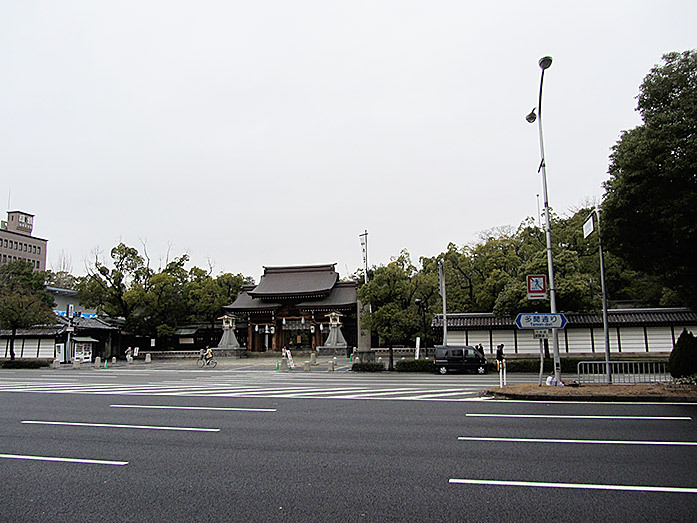 The shrine was created to honor Kusunoki Masashige, a military commander. 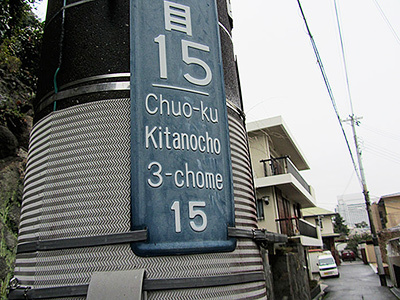 He died during the Battle of Minatogawa in the year 1336."